This week Global Voices released an original research report on Free Basics, an app built by Facebook that is intended to serve as an “on ramp” to using the global internet. A group of Global Voices contributors decided to test their theory this past spring, by using the app ourselves. 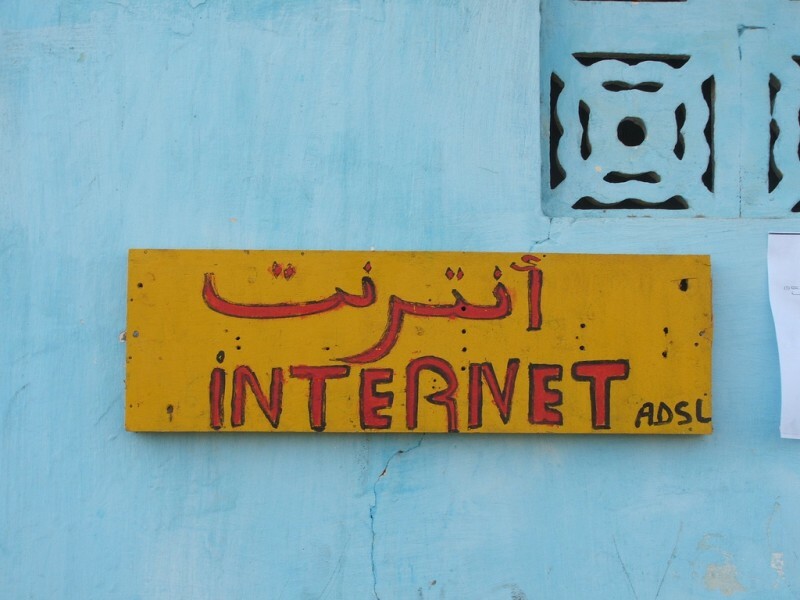 We conducted case studies in Colombia, Ghana, Kenya, Mexico, Pakistan and the Philippines, evaluating Free Basics against usability and open internet benchmarks that we developed in consultation with experts from the ICT and internet policy communities. Among other findings, we documented substantial shortcomings of the app in the area of localization. No version of the program tested in our study adequately served the linguistic needs of the local population. In heavily multilingual countries including Pakistan and Philippines, the app is offered in only one local language. In Ghana, the version of the app offered by Tigo was available only in English. And while Free Basics features a number of corporate services based in the US, it includes relatively few sites catering to local issues and needs. Outside of the Philippines, the versions we tested offered no public service sites, and remarkably few independent media sites. A court in Kyrgyzstan blocked the Internet Archive, claiming that it stores extremist content. Archive.org claims to have archived almost 300 billion web pages, and stores free to use books and music. The state communications service did not specify what specific web pages triggered the block. Russia’s lower house of parliament voted for a series of censorship laws during a spree in mid-July, issuing prohibitions on messaging services that forbid users to communicate anonymously, outlawing VPNs, proxies, and anonymizers, and requiring search engines to hide links to blocked sites. The laws must now be approved by Russia’s upper house of parliament before being signed in to law by President Vladimir Putin. The messaging app Viber has already indicated it plans to comply fully with Russian legislation. Russian web developer Dmitry Bogatov was released on house arrest after being detained for three months while under investigation for inciting violence. Authorities allege that he posted comments to online forums in Russia encouraging people to go to the Red Square to riot, but their only evidence for this is his IP address. Bogatov runs a technical exit node of the Tor network, which allows people to browse the web anonymously, and could also have led to the use of his identity by another person. Amazonians dispute domain name claims by Amazon Inc.
Amazon.com recently applied for ownership of the top-level web internet domain name, .amazon. The application was contested by several Latin American countries in the region of the Amazon river and rainforest, who argued that this would appropriate the name of the Amazon region. On these grounds, the internet naming authority (ICANN) rejected the application. This week, independent review panel ruled that in rejecting the application, ICANN failed to follow “clear, pre-specified and objective rules.” A group of experts and stakeholders from the region issued a signed statement in response, asking that parties not stake claims upon their name without hearing the people of the region first. Afef Abrougui, Ellery Roberts Biddle, Mohamed ElGohary, Elizabeth Rivera, and Sarah Myers West contributed to this report.